Six people, including two soldiers, died in an overnight Boko Haram attack near Lake Chad with Chadian troops killing 17 assailants in a counter-offensive. Chadian army spokesman Colonel Azam said “17 Boko Haram members have been killed”, although he put the civilian death toll at three instead of four. 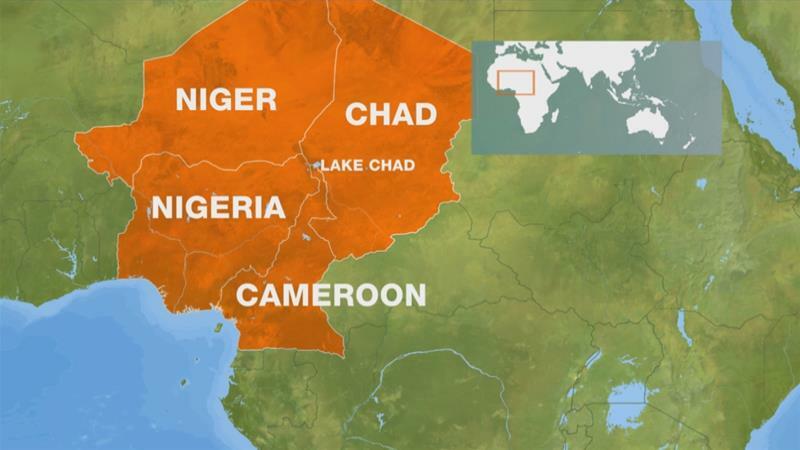 The last Boko Haram attack on the Chadian side of the lake happened on July 22, in which 18 people were killed in a village south of Daboua near the border with Niger. Boko Haram’s revolt has devastated the region since it took up arms in 2009 in Nigeria, leaving at least 20,000 people dead, displacing more than two million others, and triggering a humanitarian crisis.